A huge thank you to Wally Ng, a retired teacher from Strathcona. 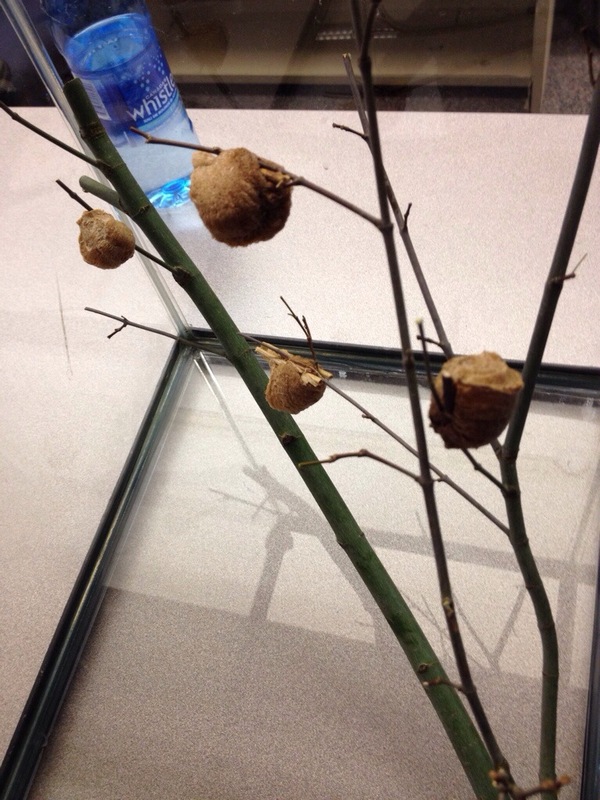 Every year, Wally had praying mantis eggs hatch and would give away the little praying mantises to children who brought little containers to school. We are so excited in the library, because this year, Wally brought more praying mantis eggs, which are now in the library. Students are buzzing about the insects, as many if them had praying mantises from years past.